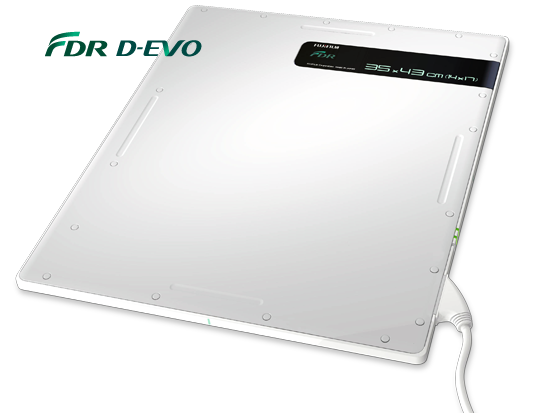 Fuji (wired) Devo Flat Panel system is the future of Direct Radiology NOW! 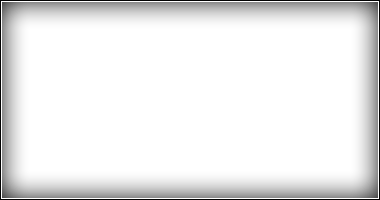 Instantly convert any analog x-ray system to a DR productive workflow. D-EVO is built on a 14"x17" cassette design giving it a familiar feel. Perfect for Digital Radiography installations utilizing existing or NEW X-Ray systems. for a Direct Radiography System that best fits your needs & budget.